Multifunctional 800W Meat Grinder is a useful meat grinder. 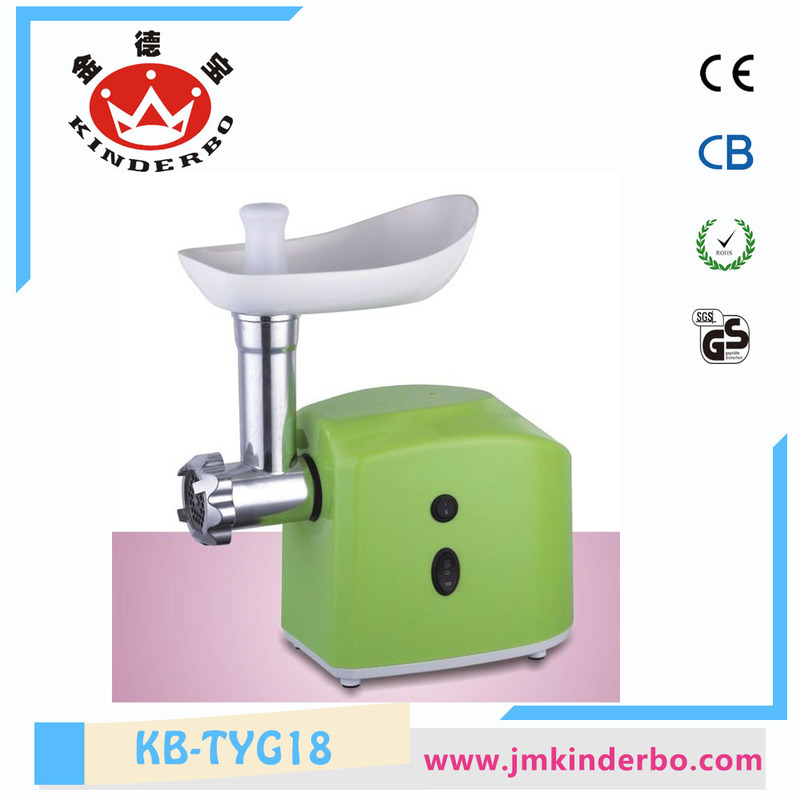 Designed for easy use and assembly, the kinderbo meat grinder will add endless menu ideas for any occasion. Create delicious, gourmet sausages using the sausage attachment, or kibbeh using the kibbeh maker attachment. Enjoy a whole new level of personalization and control in your cooking. Looking for ideal Multifunctional Meat Grinder Manufacturer & supplier ? We have a wide selection at great prices to help you get creative. 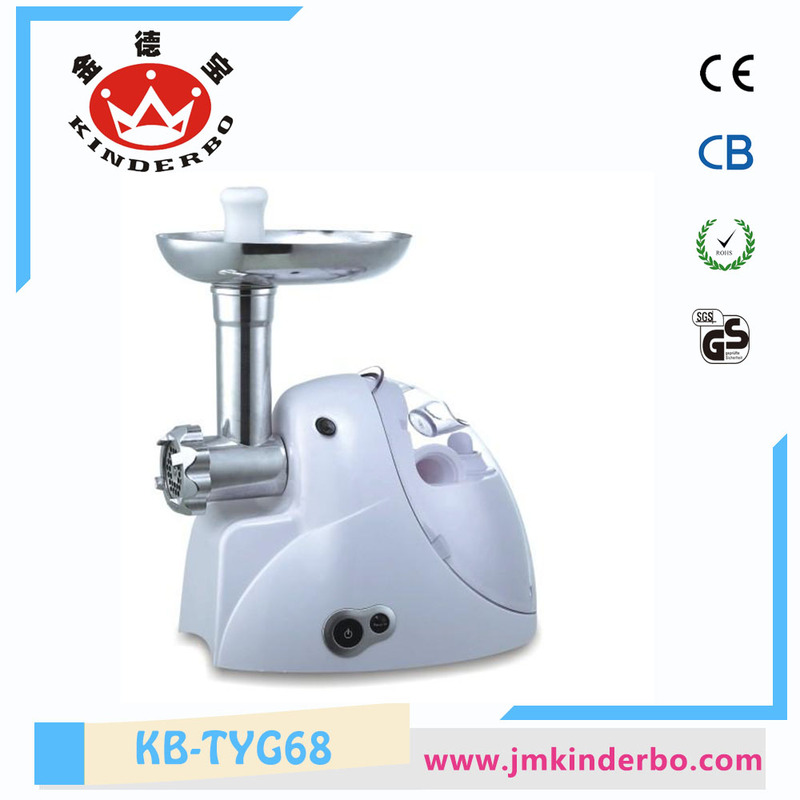 All the 800W Meat Grinder are quality guaranteed. We are China Origin Factory of Meat Grinder at Amazon 2018. If you have any question, please feel free to contact us.